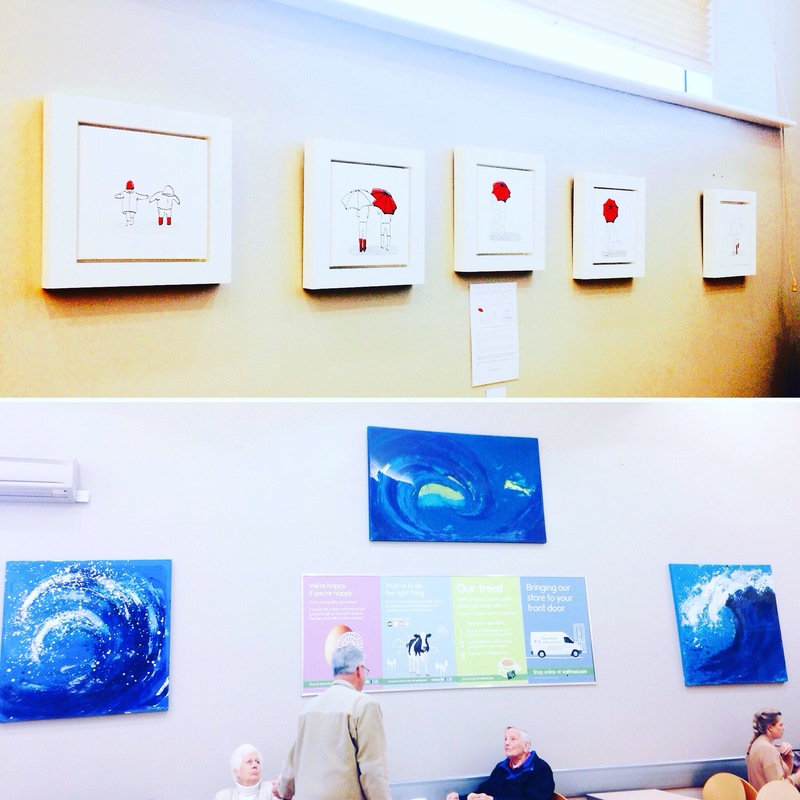 You can now view some of my latest work whilst enjoying a coffee at Waitrose cafe, Newmarket. My new ‘Small People’ drawings are avaliable for sale! In chunky white frames and with sections of glossy resin, these make great gifts for any occasion. Please do get in contact if you are interested in purchasing one of these or commissioning a bespoke drawing.